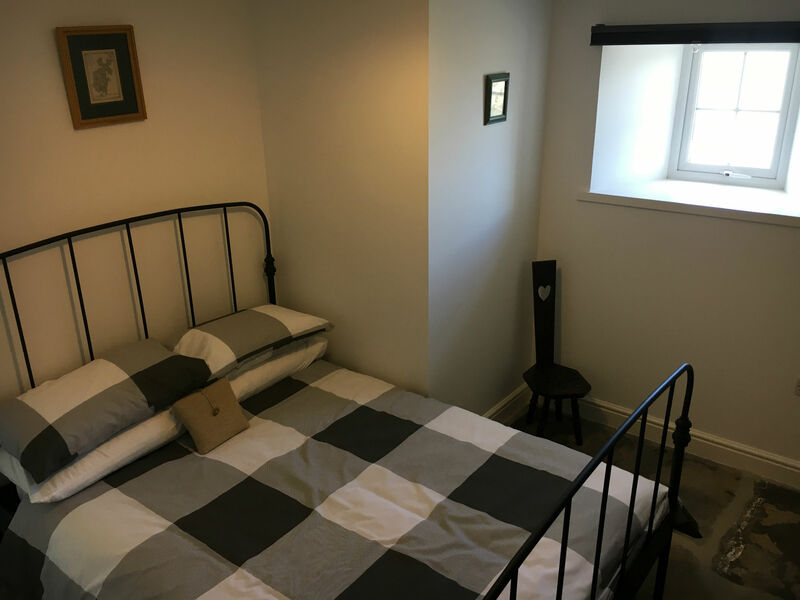 Completely renovated in 2017, this 18th century “Lang hoose” has been carefully restored retaining many attractive original features. The property has been in family ownership for generations, located on the top of Redland Hill approx. 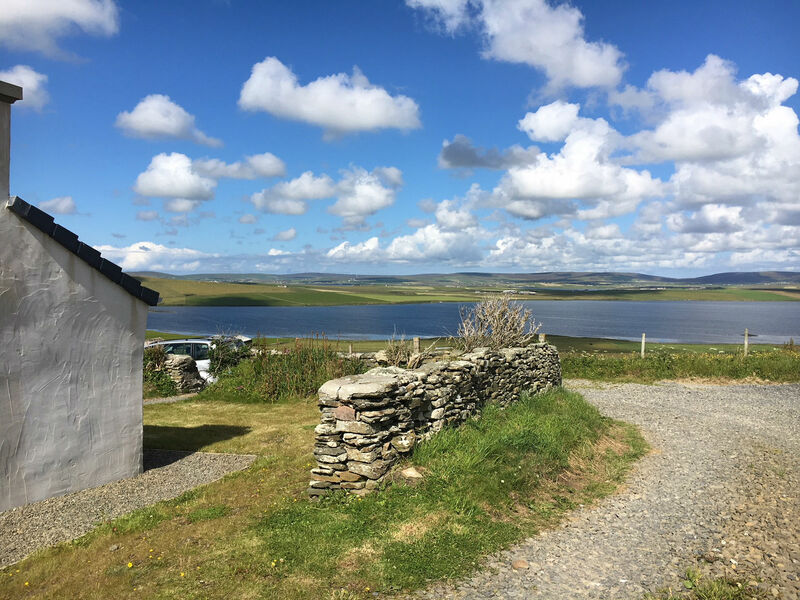 5 mins from Stromness it enjoys stunning views out across Stenness & Harray lochs and over to the Standing Stones. The property has had its original “lean-to” renovated to feature four large windows, ensuring the stunning views can be enjoyed from the comfort of the property as well as the extensive garden and surrounding land. 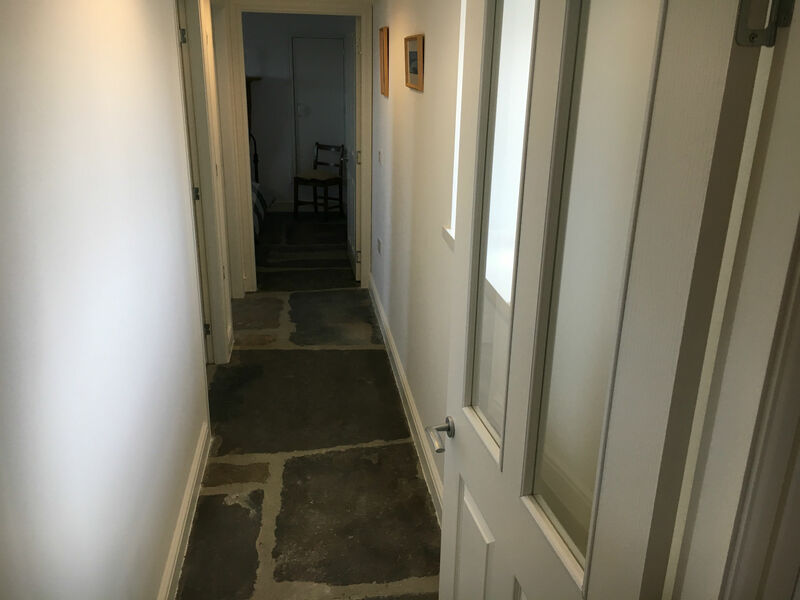 All aspects of Redlandhill have been finished to a very high standard, with flagstone floors throughout and stone fireplaces in the kitchen and master bedroom. 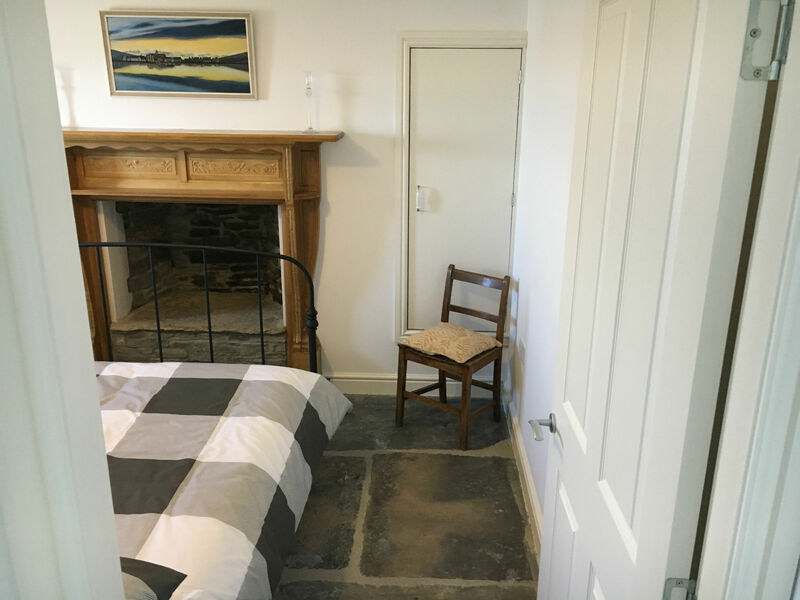 The bright and airy sitting room / “lean-to” lead through to the open kitchen dining area, featuring period furniture, wood panelling and hand built stone fireplace. A corridor runs off this to the main bedroom, 2nd bedroom and shower room / toilet. The retained period features along with the farmhouse feel to the kitchen and dining area help capture what auld Orkney life was like. 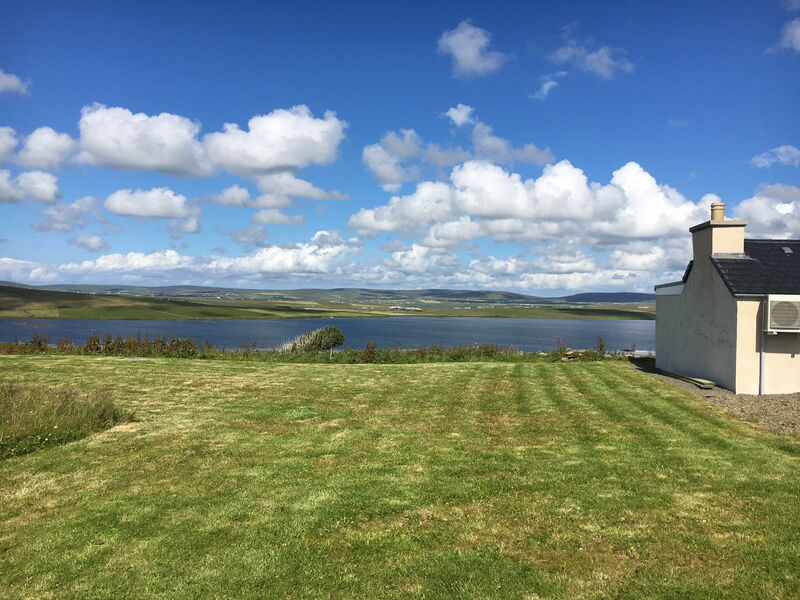 Coupled with the property’s location which offers fantastic walks, along with peace and quiet, all enjoyed at Orkney’s own unique pace of life. Price includes electricity, heating, linen, towels and all cleaning materials. 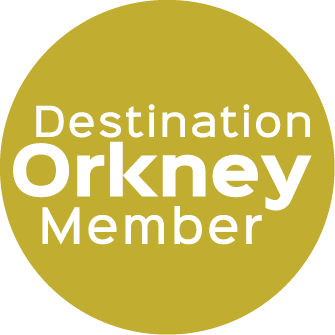 We also provide an Orkney welcome pack featuring local produce and a local newspaper. Arrival time from 3pm, checkout by 10am. Sorry, we do not allow pets or smoking in the property.